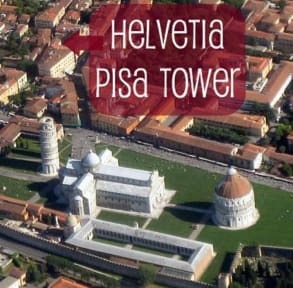 Helvetia Pisa Tower enjoys a great location: The Leaning Tower is just round the corner! You will find us in a quiet street, walking distance from all the monuments and museums as well as the shops, restaurants and night life. We offer a free official guided tour of Pisa to all our guests from Tuesday to Sunday. 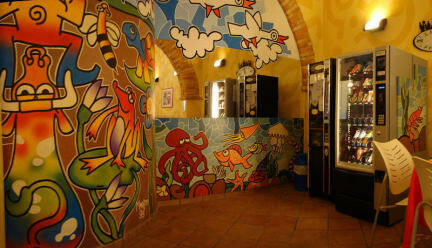 There is free wi-fi access throughout the hotel and another free internet access point in the common room. Posizione centralissima, camera molto spaziosa e ordinata. Proprietaria molto gentile e disponibile. Sicuramente consigliato!